Every month we wake Wishbone up to work on his Monthly Tips column. Some months things go very well. Some months, uh, not so well. This month we didn't even come close to not so well. Naturally our first instinct was to rush him to Doggie Urgent Care until we remembered that this is actually quite normal for him. If we didn't know better we would think Wishbone has 4 Season Affective Disorder. 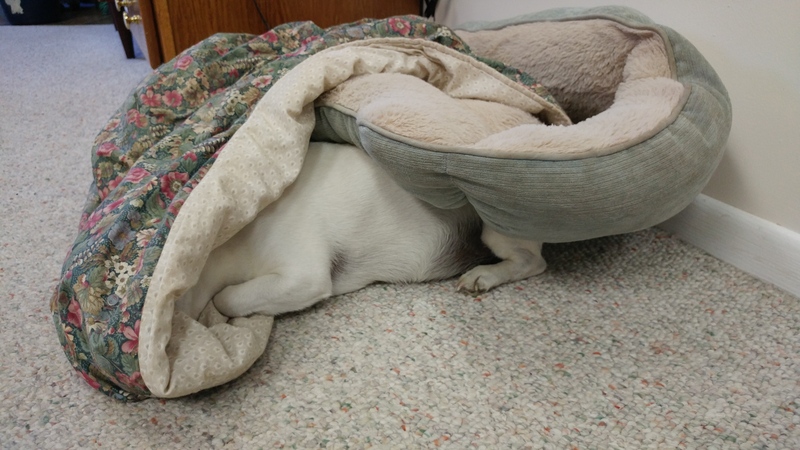 But no, Wishbone just prefers to be under a blanket, rain or shine, summer or winter. In our original panic, as we 'Googled' his symptoms, we did find that many (normal) dogs actually do get 'the winter blues'. Apparently dogs can be susceptible to the drastically lower amounts of sun, warmth, and outdoor play. We can't get Wishbone to write his column this month but we will offer a few suggestions, or tips, on his behalf. 1. Move your pets beds in front of a window so they can enjoy the sun when it does show. 2. Give your pet more attention than you might normally. 3. Try treat toys that keep your pet mentally stimulated, they may be bored and don't know what to do with the built up energy they need to get rid of! 4. Treat your pets to healthier food options to help avoid weight gain. 5. Take your pet to a doggie day care for interaction and activity during the long winter. Does this look familiar? Icicles are telling you that there's a larger issue inside your home. If your attic or crawl space doesn't have sufficient insulation, heat is escaping your home! The professional and knowledgeable experts at JAG Constructionare the people to call now, before it's too late! 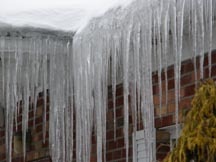 If there is snow on your roof, there is a potential for ice damming. Heat escaping your home heats up the base of the snow on your roof. That begins to start water flowing down the roof. Water then refreezes and ice damming begins. The ice damming prevents water from flowing off your roof, in turn, it redirects water up and under your shingles and back inside your home. JAG Construction can prevent ice damming with High Density Spray Foam insulation. By having JAG Construction install high density spray foam insulation, you are preventing the moisture drive. This process controls the temperature and humidity of your home, and not just in winter! 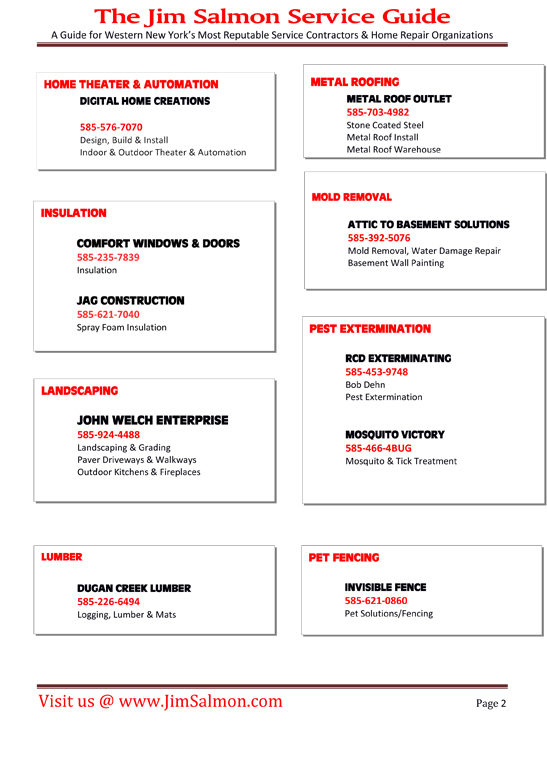 Give JAG a call and schedule a free estimate! 585-621-7040. 2019. January - December. Twelve months. 365 Days. Surely there will be events on your 2019 calendar that deserve to be captured professionally. No matter how good you are with the camera on your cell phone you just can't trust it for those very special occasions. 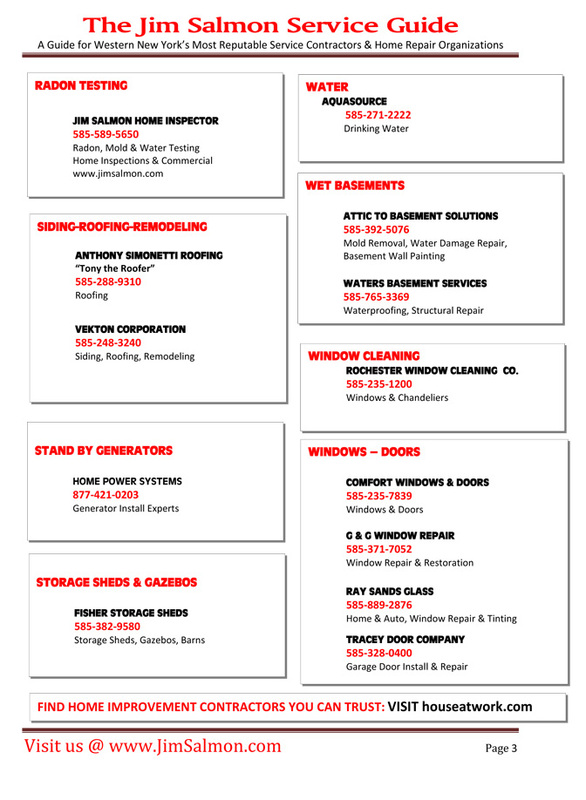 For those occasions it's time to call in the professionals. Photos by Bruce and Associates. So which occasion will you call in the professionals for? A special anniversary? An engagement? A graduation? First day of preschool? Last day of preschool? A family reunion? There are so many occasions that are deserving of a professional photograph. Don't let your special occasion pass by without recording it in a professional photograph you'll cherish forever. In 1918, John Lloyd Wright began to market his creation through his own firm, the Red Square Toy Company, and two years later he received a patent for his “toy-cabin construction.” He bestowed upon his creation an alternative name that also evoked an American icon—Lincoln Logs. The toy came with instructions to build not only Abraham Lincoln’s Kentucky boyhood home, but a famous log structure from the pages of American literature, Uncle Tom’s Cabin. 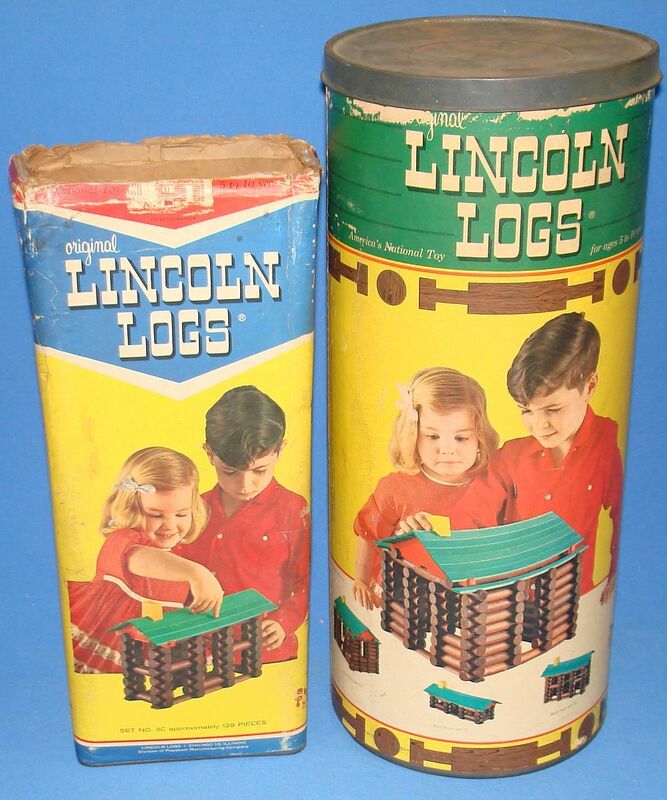 The toy’s packaging featured a simple drawing of a log cabin, a small portrait of Lincoln and the slogan “Interesting playthings typlifying the spirit of America.” Capitalizing on both a nostalgia for the frontier at a time when the United States was becoming increasingly urbanized and a wave of patriotism in the wake of World War I, Lincoln Logs became an instant success. 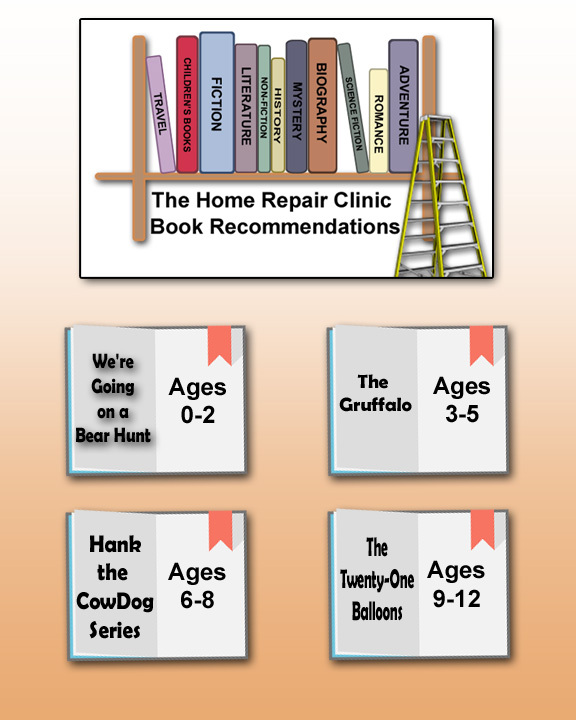 Are these little creatures setting up homesteads in your attic? If they are, you want to call in the experts and get rid of them now because otherwise your spring will be filled with the sounds of the pitter patter of little feet up there, along with the destruction and droppings!! April and May is a prime time for the young to be born and you want them out before that! National Fire Adjustment Co. Inc. (NFA) advocates for the rights of the policyholder in estimating and negotiating an insurance claim, in order to assist clients, in maximizing their insurance policy to receive a higher settlement offer.NFA’s team of experienced and dedicated licensed public adjusters, estimators, and staff take the burden of dealing with the insurance carrier, by compiling an in-depth analysis of the losses sustained.NFA is not only the oldest licensed public adjusting firm in North America, but is a leader within the insurance industry as well. NFA has two former Presidents of the National Association of Public Insurance Adjusters (NAPIA) on staff. Many of NFA’s adjusters have spent years working directly for the insurance companies and understand how they operate. NFA holds the highest standards when it comes to its staff, and takes great pride in the accomplishments of its' highly specialized team.Would one go to court without an attorney, or want the IRS preparing their taxes?? Of course not, so why would dealing with an insurance carrier be any different. You heard right. 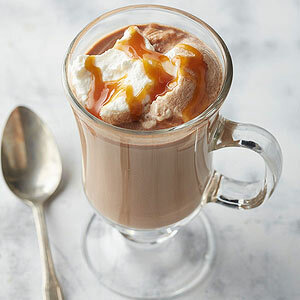 What could possibly be better on a cold winter night? Or morning? Or anytime? -BottleFree Office Water Systems utilize a three stage microfiltration system to provide an endless supply of high quality drinking water. -A fraction of the cost of bottled water! Did we mention that? -Aquasource Team is a member of the G.P.D.A. (Goulds Professional Dealers Association) and are fully trained in proper sizing, installation, and repair of water pump systems. -AquaSource is a NYS DEC registered Water Well Contractor and can install ShoreWells as well as Water Lines and Intakes. -AquaSource can provide a full range of water testing to comply with FHA, VA or Health Department requirements. Contact AquaSource for any water questions or problems you have! 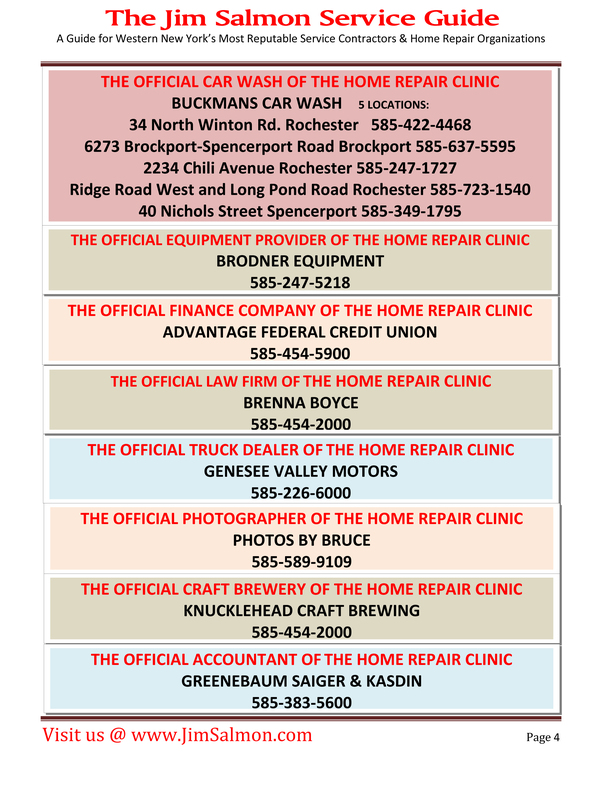 Call them at 585-229-2500 or VISIT THEIR WEBSITE HERE. The holidays are over but we still have to eat. For most people January is a month of eating healthy...or attempting to anyway! 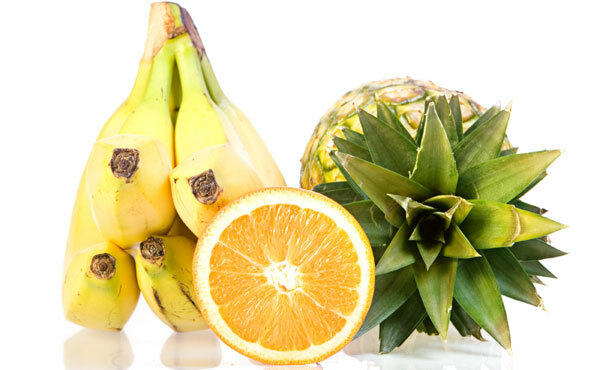 The best way to eat healthy is to have the right foods on hand and the best place to get those foods is atHegedorns Market in Webster! 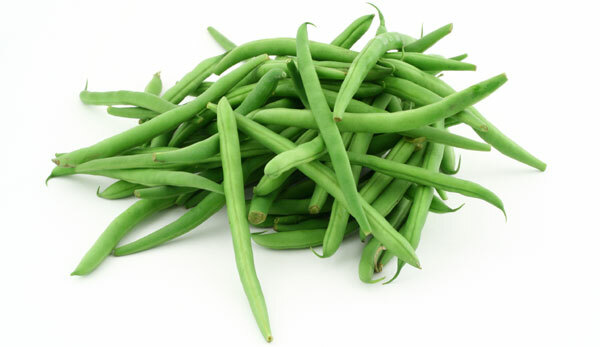 Click on the banner above to visit their website where you can find learn everything you need to know about Hegedorns...especially about their produce department! 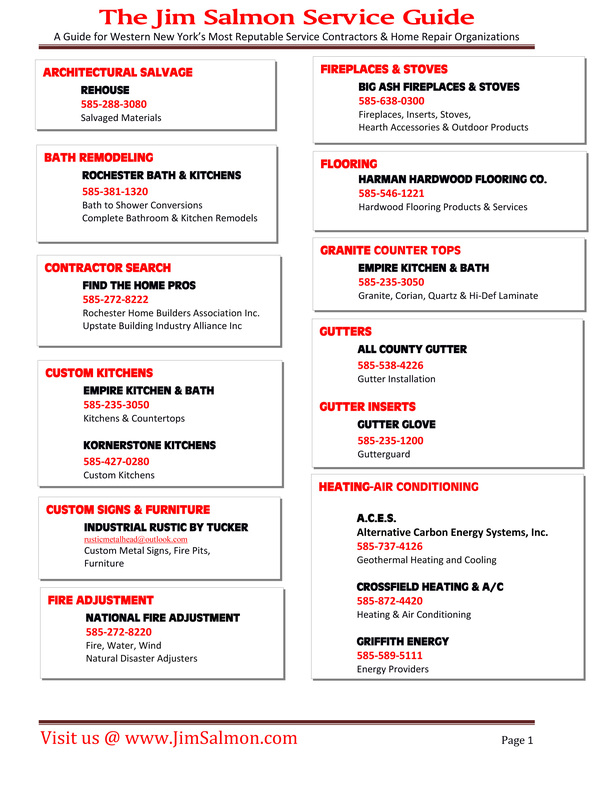 Be sure to browse their weekly ad!